A new study by global market research company Euromonitor International highlights emerging restaurant concepts around the world. The new white paper, titled New concepts in Foodservice: Best of 2018 explores four foodservice industry trends impacting consumers’ expectations regarding the dining experience. As health and ethical trends become increasingly important for consumers, foodservice players are embracing localisation, the shortening of distances between the source of an ingredient and the restaurant. Some restaurants take this even further by 'hyper-localising' the supply chain with urban farming because of environmental benefits and the perception of fresher food. 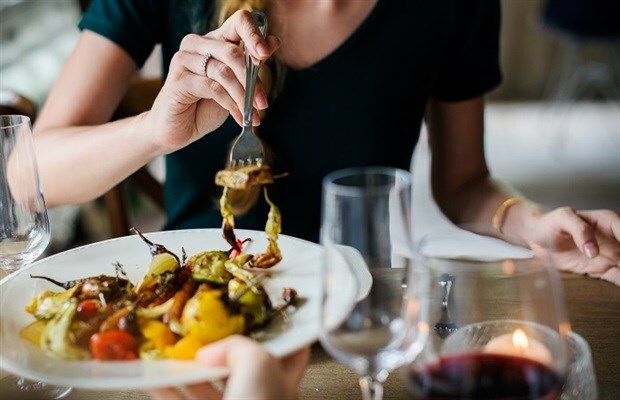 Restaurants are offering more tailored dining experiences to a variety of consumer types such as solo diners with the increasing popularity of single-portion meals in metropolitan cities where consumers cook less and eat out more. Meals designed specifically for individual portions also help reduce food waste and are particularly attractive to consumers with dietary control and calorie counting concerns. Gamification is an emerging digital strategy for restaurants looking to engage with consumers in and out of the restaurant by integrating games or challenges into the dining experience, creating a deeper connection between the consumer and brand. This level of engagement can push a brand to the forefront of the consumer’s mind and can incentivise them to return for future visits. Time-crunched consumers need more convenient dining options and new innovative technologies are allowing restaurants to meet this growing demand for convenience. Consumers want frictionless meal options and higher quality meals delivered to their homes or on-the-go. Third-party players and digital-friendly formats are catering to the busy consumer, but expectations are higher than ever.